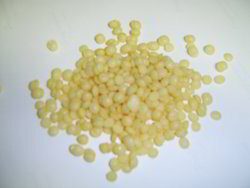 We are leading Manufacturer and supplier of Paraffin Waxes. Our offered products are Fatty Acids, Non Edible Oils and Industrial Edible Oils. 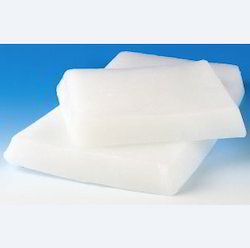 We are offering Paraffin Waxes to our clients. 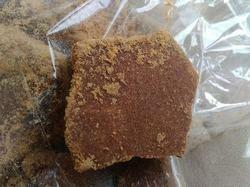 We are offering Rice Bran Waxes to our clients. We are offering Hydrocarbon Waxes to our clients. 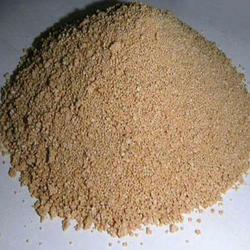 Casting Wax for Investment Casting, Lost Wax Casting. Melting point between 55-65 Deg.C. Linear Shrinkage is less than 1%.